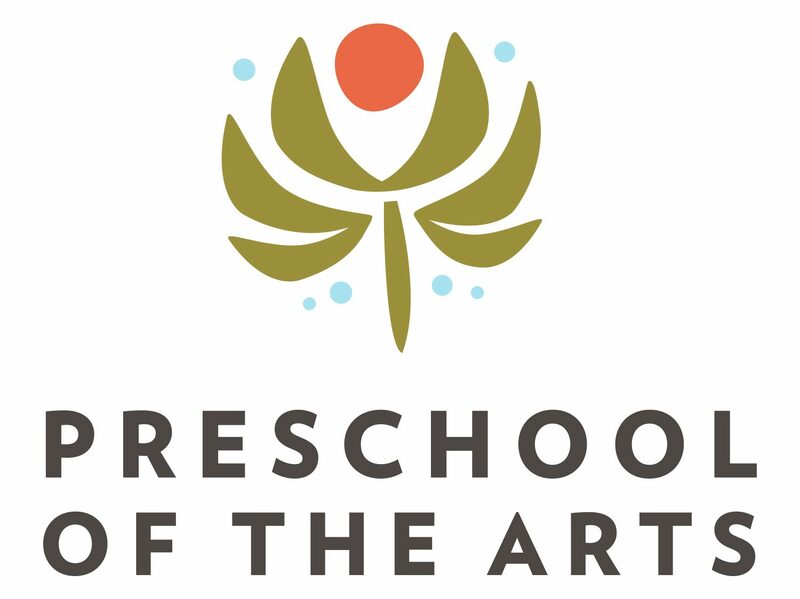 Social and emotional growth is fostered at Preschool of the Arts through curiosity and strong relationships. Practicing emotional regulation and social interaction help young children become engaged and successful throughout their childhood. Below are some moments of progress as observed by one of our teaching teams. Two students practice taking turns, effective communication, and patience as they sit down together to play a board game. Students work together in the science area to carefully examine materials and collaborate on making observations. This kind of activity helps expand their ability to work with one another, listen to the ideas of others, and work together towards a common goal. “Play plans” help the children approach play with more intention and purpose. One student uses a drafting pencil to create a blueprint of a structure and then created it with block. The utilization of multiple languages adds depth to his play. The children carefully wash the babies in the water table. Playing with dolls helps children develop empathy for others, kindness, and responsibility. Next Now enrolling for the 2018-19 School Year!